As many of you all know, in addition to running Candid Joy Photography, l also work another nearly full time job at the hospital and have a husband and two little kids at home to tend to. It is for this reason, that I limit the number of sessions I take each month. Historically, the fall is my busiest time of the year. 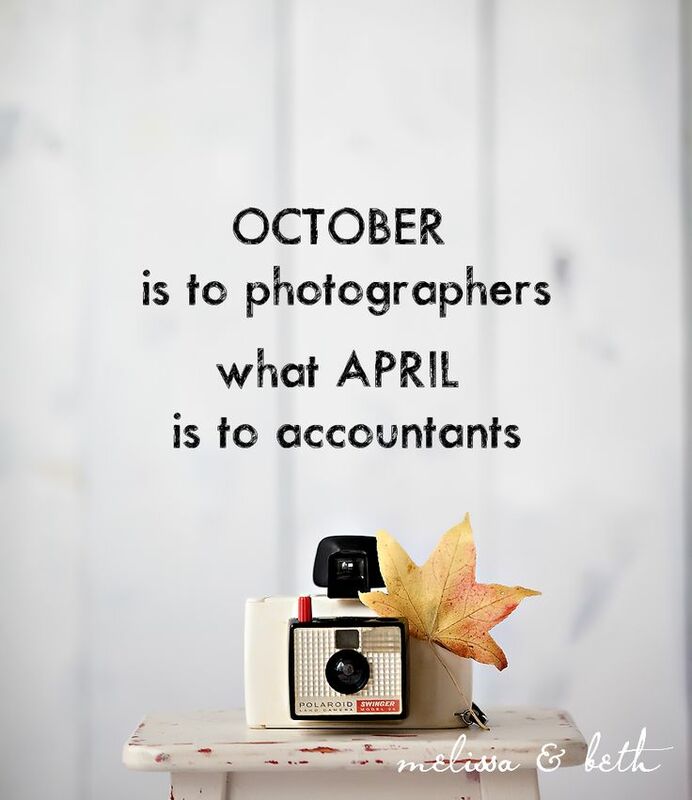 Heck, it is every photographer’s busiest time of year. It is for this reason that I always add a few extra openings to my monthly session availability this time of year. This year, however, even my extended availability has pretty much been filled with a just few openings still lingering. There are also still a few openings available for October 13th’s Fall Family Mini Sessions. Due to the holiday season this year and the need to turn around orders for Christmas time, I will not be shooting any 2014 sessions needing a holiday priority after November 21st. As I have done in the past, only sessions that are time specific (ex: Maternity and Newborn sessions) will be scheduled in the month of December. If you’d like to book a fall session with Candid Joy Photography this year, please do not hesitate to contact me today: info@candidjoyphotography.com.